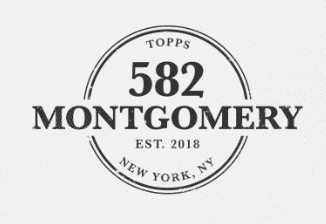 Welcome to the Topps 582 Montgomery Club! In what is becoming a fascinating social experiment inside the card collecting world, I present the Topps 582 Montgomery Club. What is the Montgomery Club you may ask? Good Question. Two months in, many members are still asking themselves that same question. 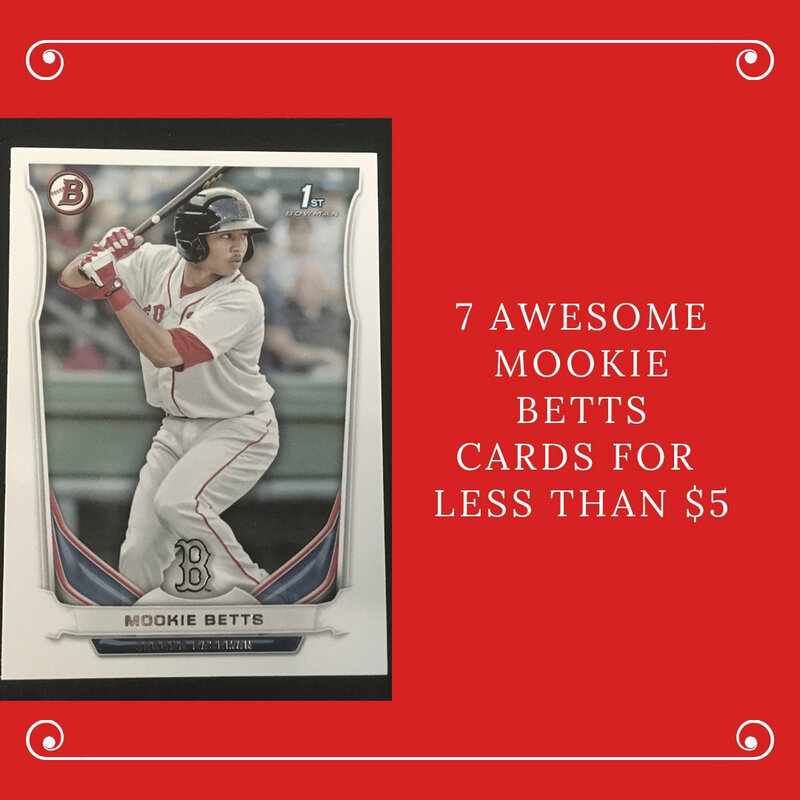 2018 Bowman Draft: All the Hype! The 2018 Baseball Card release year closes out with a focus on prospects. 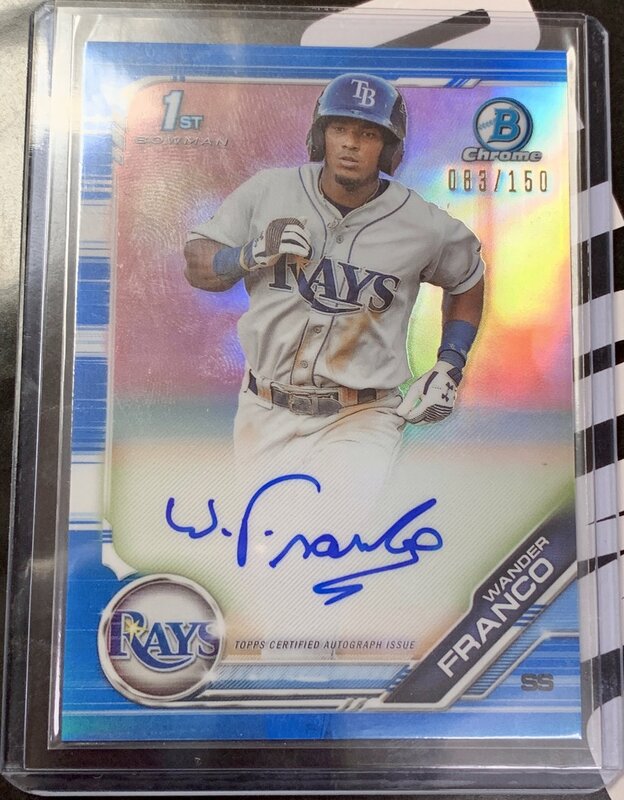 Check out my review and box break of 2018 Bowman Draft! It’s time for 2018 Topps Heritage round 3. This time the Minor League Prospects get all the attention. Find out more about this set and what I found inside my two hobby boxes! Opening boxes of Topps Update while watching playoff baseball has become one of my favorite things to do, and this year is shaping up to be one of the funnest breaks in quite some time. 2018 Topps Heritage High - The Rookies Round 2! 2018 Topps Heritage High delivers a mid-season release that is packed with some of the season’s biggest rookies! 2018 Topps Archives is out! Check out the results of my blasters including a very special Cub. Let’s just get this out of the way. I liked The Last Jedi. So it didn’t take much convincing from by buddy to get me to buy a box of Topps The Last Jedi Series 2 as my first ever box of non-sports!